Administrative functions in the LIS are those that allow designated authorized users to set up, configure and manage the application itself, including users and their settings, setting up assays (including ranges, authorized testing personnel etc.) and panels and other preferences. They provide provide enough functionality for LIS administrators to set up the LIS and keep it operational. The following are User Requirement Specifications that relate to these capabilities. [Template fetch failed for https://www.limspec.com/index.php/Template:Specification_481787_User_management?action=render: HTTP 500]User management in the LabLynx HealthCloud Physician Office LIS is easy and effective so administrators can take care of adding new users (there is no limit), assigning their access levels, managing passwords and the rules that control them, tracking usage and more. The User Management menu item is available to logged-in users with admin privileges. Simply click on it and perform whatever actions you require. Simple, easy-to-follow instructions are provided in the HealthCloudPOL Manual’s User Management section. The very first thing that is done once the LIS application has been initially provisioned on the LabLynx Cloud Infrastructure is the setup of at least one user, usually the main LIS Administrator. The online manual supports administrators with step-by-step instructions on setting up users in the User Management section. Your LabLynx Implementation Engineer will help and instruct you, showing you how to set up users, including login ID and password, password expiration, inactivity auto-logout, etc., level of access and more. Lab Manager – This is the top level of access, and allows all administrative LIMS/LIS functions. Med Tech/Asst – This is the standard lab user, with the profile designed for all standard laboratory functions. Office Staff – This user/profile allows submitting of assay requests/orders and viewing/issuing of reports. It does not allow results data entry or other laboratory activities. Again, the assignment of these profiles is performed during setup and training, described in the User Management section of the manual. Access profiles vary according to your specific requirements, and you can add and/or modify profiles to suit your needs. [Template fetch failed for https://www.limspec.com/index.php/Template:POL_AD481788_Password_management?action=render: HTTP 500]The password management function in HealthCloudPOL meets Laboratory Informatics Institute LIMSpec specification POL AD481788 in all aspects. Administrators have the ability to access user configuration, and, while their password is encrypted even for the administrator to see, they can change it and require the user create another one upon logging in with the administrator-assigned password. Security is preserved while allowing administrators to help a user who may have forgotten their password. Additionally,Password Management provides the ability for administrators to define the number of days until a password expires and must be changed, the number of password changes before a password can be reused, number of tries before a user is suspended and must contact the administrator to reset a password, and the number of inactive minutes before the system logs the user out. Standard implementation for many accounts is quick and simple, with your solution ready to be set up the same day. 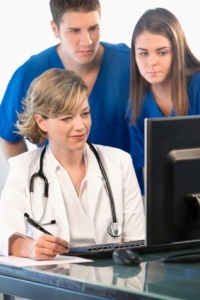 Users can follow the manual and do self-setup, or our experienced staff can work alongside you to set up tests/ranges, office information, additional users, patients, physicians and/or clients, contract labs, instruments, inventory and the other items included in initial setup, and learn how to use the system. Unlimited forum support is always included with your account. Correct setup and training are crucial to the successful implementation and daily operation of your system. These services are normally included as part of your solution package, with manual materials and LabLynx, Inc. additional support team resources as backup. 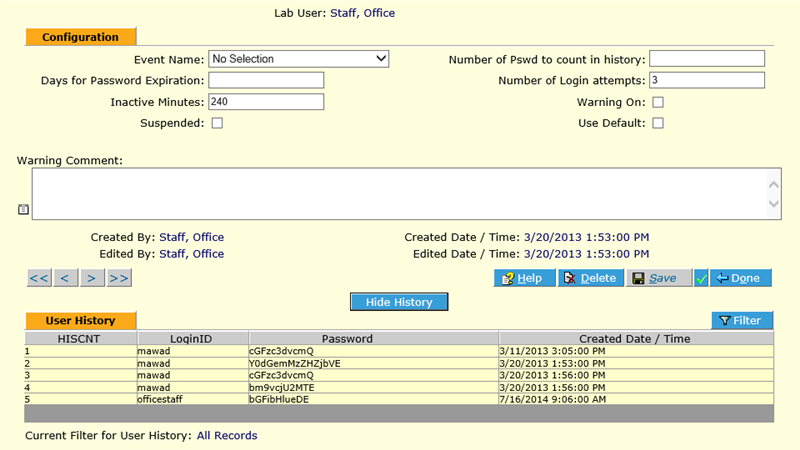 HealthCloudPOL includes a standard Order Results Report that contains customer lab information in the header. Part of standard setup includes filling out the Settings screen fields so that the information is included on the report, including any laboratory logo. Instructions on completing this screen are available in the HealthCloudPOL manual Settings section. Completing this part of setup is included in Standard Edition subscription LabLynx, Inc. Setup & Training support. 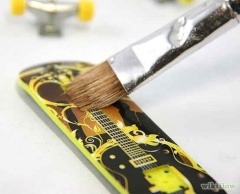 This can be done at any stage of the setup process. Probably the most important part of HealthCloudPOL Setup & Training is the setup of the tests used in the lab. If this isn’t correct and complete, then the LIS core functionality is also not properly functional. Test setup is included as part of Standard Edition subscription Setup & Training provided by LabLynx, Inc.. If you have the free Basic Edition, instructions on how to perform test setup are included in the HealthCloudPOL manual in the Test Management section. However, every lab is a little different, and it may be useful to consider the Standard Edition (you can switch at any time) to obtain Setup & Training services. To do that, contact LabLynx, Inc., or go to http://healthcloudpol.com and contact us there. 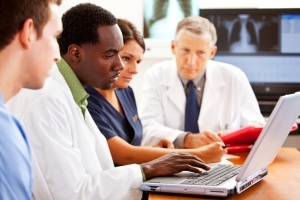 There are over 50 common assays and ~1000 parameters included in your HealthCloud Physician Office LIS by default. But any tests that you want to use may need their parameters and/or ranges adjusted, instrument assigned etc. before being activated and published for use. Additional new tests may be created if necessary. Results may include any alphanumeric values, including symbols (e.g. <, >, etc. ), and may also be selectable, with user-defined choices (e.g. present, ND, neg/pos etc. ), with multi-select also available. If instruments are to be integrated (Standard edition only), parameters must be mapped between the instrument and HealthCloudPOL. This will be part of LabLynx, Inc. integration services. Instructions are in the manual in the Test Management and Instrument Management sections as well, if you would like to review. Additionally, for either account, any set of tests may be grouped as Test Panels, and assigned in a single click to specimens. This is included in Standard subscription Setup & Training, and instructions are also provided in the manual’s Test Panel Management chapter. 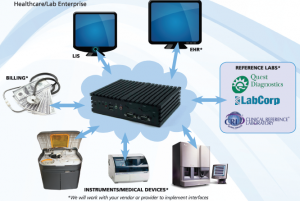 As part of the required Setup & Training, any instruments used by the lab are entered into the Instrument Management area of the LabLynx, Inc. HealthCloud Physician Office LIS. For Standard Edition subscribers, if they are interfaced so that orders and/or results are sent/received between HealthCloudPOL and the instrument, then the analytes, or parameters, must be “mapped” or translated so both entities speak a common language. This will be included as part of LabLynx, Inc. services if interfacing is selected as part of your HealthCloudPOL Standard Edition package. 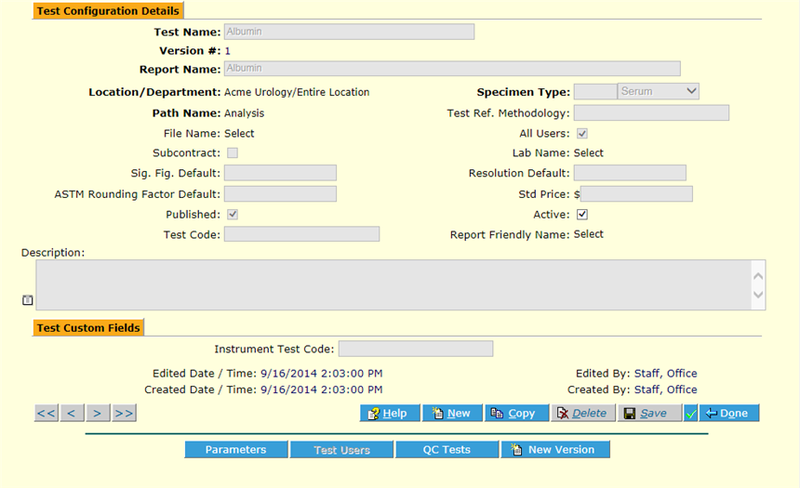 Instructions on mapping parameters are also found in the HealthCloudPOL manual in the Test Management and Instrument Management sections. The LIS Administrator serves as the “go-to” person for anyone using the system, and is the primary contact for LabLynx, Inc., usually responsible for submitting any tickets to the Help Desk (if subscribed) and for approving completed ones. LIS Administrator (Admin) training is the centerpiece of required setup of HealthCloudPOL. The manual is designed to support you in accomplishing self-conducted training and setup. HealthCloudPOL Standard Edition subscribers have Setup & Training services delivered as part of your package. Training is hands-on and includes initial setup/configuration. It is conducted interactively online where it is recorded for reference and to help train others if/when needed. This training is supported by the above topics and more in the HealthCloudPOL Manual. User training is based around the Chapter 3 – User’s Guide section of the HealthCloudPOL manual, and is delivered by LabLynx, Inc., managed in the Help Desk during implementation if included in your package (HealthCloudPOL Standard Edition subscription). Otherwise, users make use of the manual and other HealthCloudPOL Support Resources. Unlike Admin training, User training is aimed at training staff on how to use the LIS only in relation to their particular roles. 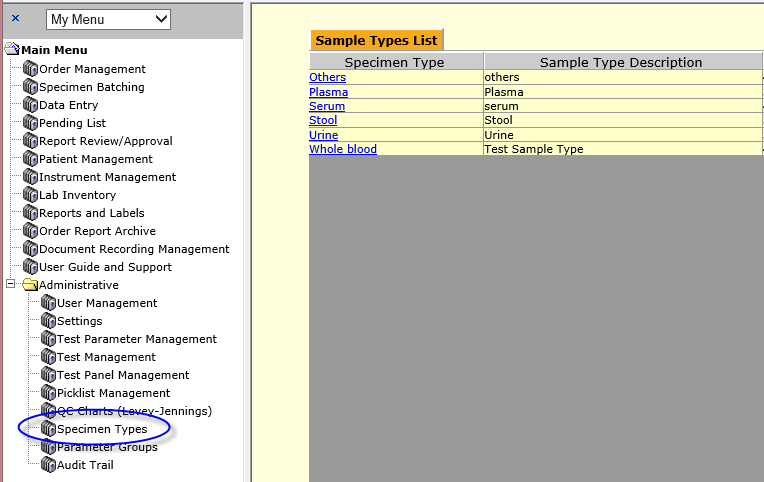 For instance, a user who only enters assay requests need not be taught how to batch samples and enter results. Different access profiles are assigned by the LIS Administrator to other users according to job function. User training focuses on their specific job functions with regard to HealthCloudPOL. For more on these topics, view them individually or see Chapter 3 – User’s Guide section of the HealthCloudPOL manual. The final step in required setup of the LabLynx, Inc. HealthCloud Physician Office LIS is to review each of the functions, running a trial order and specimens through assays and viewing reports, including specimen labels. This is called System Verification. It is a verification that the system is functioning as designed. This is included in LabLynx, Inc. setup services if you have the Standard Edition subscription HealthCloudPOL package. Otherwise, you can use the manual and any other HealthCloudPOL Support Resources to help you verify functionality. If Setup & Training have been completed successfully, then Chapter 3 – User’s Guide can serve as a guide to verification. While HealthCloudPOL is user-configurable so that you can modify existing assays, create your own new ones, set your own choices in drop-down picklists, upload your own logo for display on the results report and the like – even in the free Basic Edition, if you opt for the Standard Edition subscription it also may be customized, that is, modified at the code level, to your specifications and preferences through the purchase of Custom Plugins. LabLynx, Inc.‘s certified development professionals are at your service. Simply let us know what you want when you are defining your scope (see Requirements Checklist), or submit a request to the Help Desk at any time thereafter, and your system can be customized in any way you choose. HealthCloudPOL readily integrates with any other application, database, agency or device/instrument that is capable of being interfaced. LabLynx, Inc. offers interfacing options to meet whatever your needs dictate. You can include integration services in your initial scope or request them at any other time through the Help Desk. Connect your HealthCloud Physician Office LIS to your EHR so that patient information, assay requests and results are shared and automated, link instruments to the LIS so that requested assays are communicated to the instrument and results returned automatically to the LIS for review and reporting. These and any other integrations – e.g. to billing services, reference labs, patient portal – are readily available, with many channels already in service for other customers and more released every day. Whatever it is, your integration plugin will be custom-configured to your unique needs. An important reason why many choose to use an LIS to manage their lab data is to help in meeting regulatory requirements like CLIA, CAP, HIPAA, A2LA, Meaningful Use and more. The LabLynx, Inc. HealthCloud Physician Office LIS is designed to support all applicable standards and regulations, and validation services are available to validate the system to any of these. During planning stages (see Requirements Checklist) you can specify any validation (or any other) services you require. These can also be contracted at any other time, by submitting a request to the Help Desk or contacting LabLynx, Inc. directly. A final optional service offered for HealthCloudPOL is support as you begin daily operations. No matter how much pre-planning was done and how carefully the system is implemented, there is always the chance of unforeseen blips when you are trying to begin processing real orders. Go Live assistance from LabLynx, Inc. or one of our certified partners ensures you have instant support as you launch your system. You can obtain Go Live support either by specifying it when scoping out your HealthCloudPOL account, or by submitting a request ticket to the Help Desk or contacting LabLynx, Inc. directly. No matter how reliable and intuitive the system, it’s always better to have experienced support and guidance around when making that first launch into daily use. And ongoing Help Desk subscription and full support are also available as an ongoing subscription. Just contact us at http://healthcloudpol.com any time to get signed up. [Template fetch failed for https://www.limspec.com/index.php/Template:POL_AD481810-61-74?action=render: HTTP 500]HealthCloudPOL contains enough user configurability so you can tailor it to your own specific preferences and needs. You control the drop-down picklists in the LIS so that the choices that appear make sense for you. Complete instructions on how to manage your picklists are contained in the HealthCloudPOL Manual Picklist Management section. Specimen types are also specified by you. 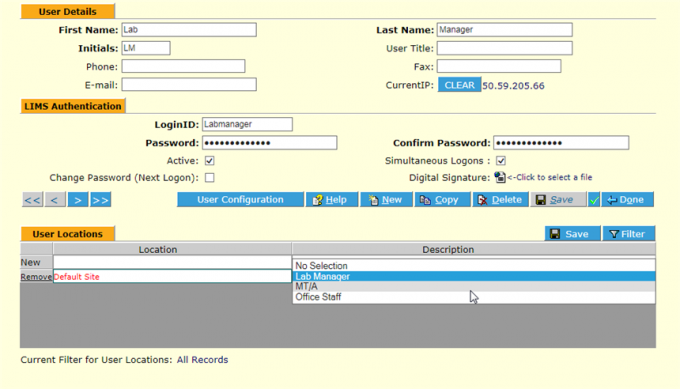 User Management – Add/delete or edit users in the LIS, including access level and passwords. Settings – Define your lab’s information as it appears on reports. 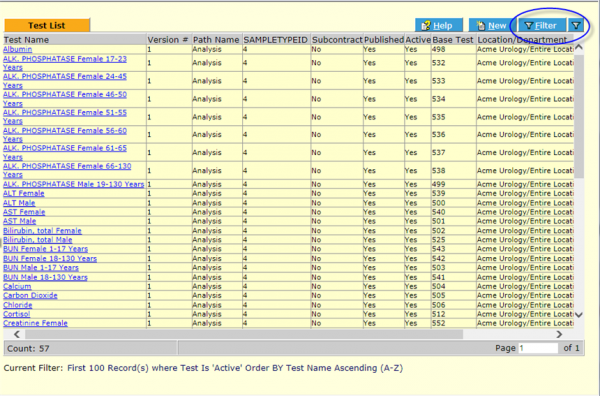 Test Parameter Management – Add/delete or edit the over 1000 parameters already in the system that can be used in tests. Test Management – Over 50 tests are already included. But you can also create and update your own – complete with ranges, default values, assigned staff and more. Test Panel Management – Some panels are already included, but you can also group any assays for easy assignment, results entry and reporting. Picklist Management – As discussed above. Control Charts (Levey-Jennings) – Filter for any results you like and view them in a standard control chart. Specimen Types – As discussed above. Parameter Groups – Group the parameters you measure to display how you want them on the report. Audit Trail – All results and any changes are tracked, and administrators can go back and see who changed what, when and why. All of this administrative configurability is included in both the free Basic Edition of HealthCloudPOL and the Standard, subscription edition. 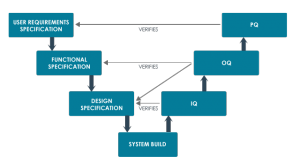 If you want even more configurability or customization your options are pretty much limitless in the Standard Edition’s available Optional Plugins. The information being displayed may not be edited. Results can be changed by authorized users any time until they have been approved, with automatic capture of saves. Once approved, the only way to change a result (unless Full Audit Trail plugin has been purchased) is to generate a new run and enter the correct value in that run, canceling the previous run and reporting the new one. Step-by-step instructions on this are included in the Data Entry section of the HealthCloudPOL manual. 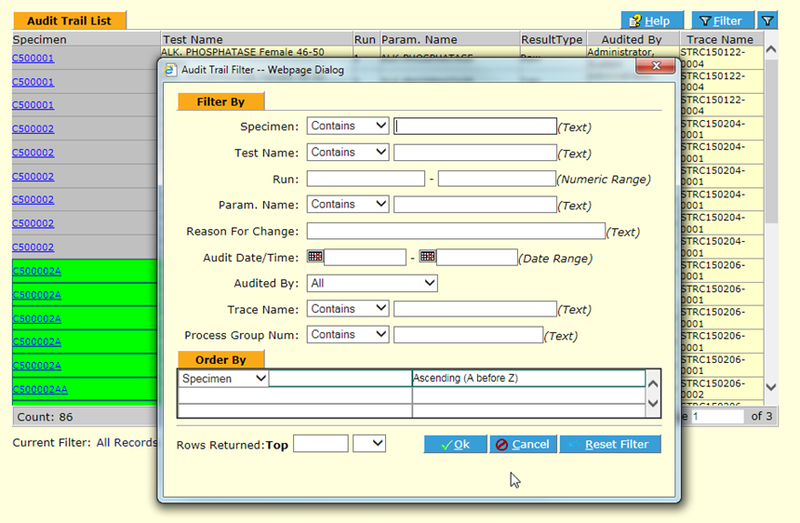 The Audit Trail module displays the information captured by the system for the data on each specimen test run result.